Hold your next mid-week meeting, corporate retreat, or private party at Sacramento’s premiere banquet hall, Arden Hills! Minutes away from the pressures of downtown, our meeting rooms can accommodate groups from 25 to 500 while our staff provides top-notch service to your team. Arden Hills offers technologically advanced and state-of-the-art multimedia to support corporate gatherings and events. Complete with WiFi, video projection screens that move down from the ceiling with the flick of a switch, flat screen TV monitors, wireless microphones and more. Call today to schedule a tour or talk with an experienced Arden Hills event coordinator! 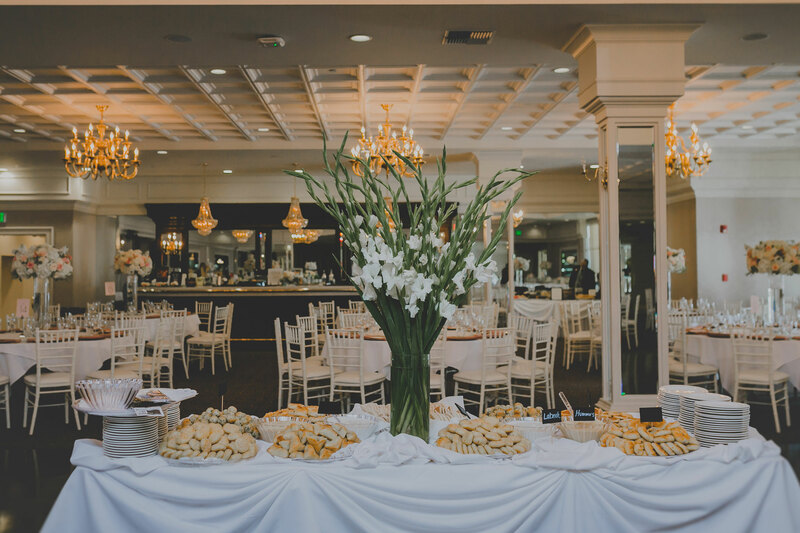 Equipped with a talented and experienced on-site culinary team, Arden Hills provides delicious menu options, impeccable timing and professional catering services for events year-round. In addition, our culinary team can provide special farm-to-fork, organic and/or other dietary options upon request. Call today to find out more about how our catering services can serve you! Experience our all new Clubhouse! 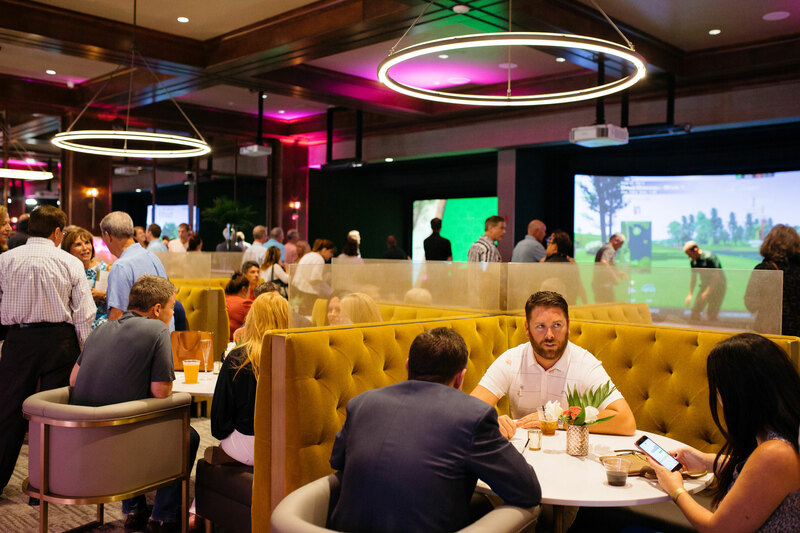 Complete with the industry’s most immersive golf simulators, a full-service bar, luxurious lounge areas, large screen TV’s, pool table, game tables, and much more. Unlike anything in the Sacramento area, your guests are sure to have a fantastic experience! The Lounge at Arden Hills is perfect for event mixers and pre-event gatherings. Chavoor, the on-site restaurant at Arden Hills, offers a California cuisine menu showcasing fresh, delicious and locally-grown grown appetizers and entrees. And, both The Lounge and Chavoor can be booked for events and gatherings, call today to schedule a date! Consider a Spa Party at Arden Hills for your deserving staff. Groups booking six or more hours of rejuvenating services at The Spa receive the added benefit of enjoying the entire Resort for the day. Show your appreciation with Revitalizing Luxe, Ultimate Indulgence or even All Day Beauty packages, and be sure to ask about seasonal spa specials. Call today to book your Spa Party or Spa Package! With decades of successful event planning experience behind us, let our trusted contacts and partners work for you! Whether you’re looking for a band, DJ, photographer, entertainer, etc. 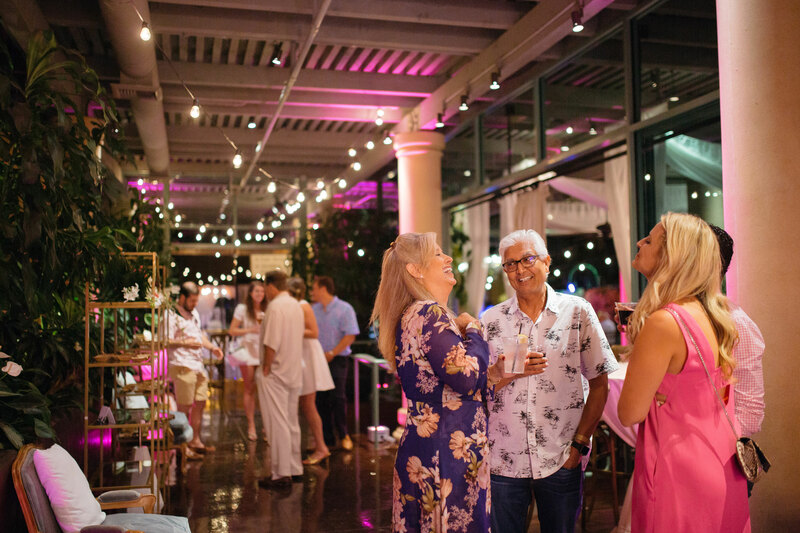 to help make your event extra special, we are happy to share our preferred vendor list with you when you book an event at our beautiful and one-of-kind Resort. Call to speak with a professional Arden Hills event coordinator! Get in touch today and let one of our talented and experienced event designers tailor an experience for you and your guests!